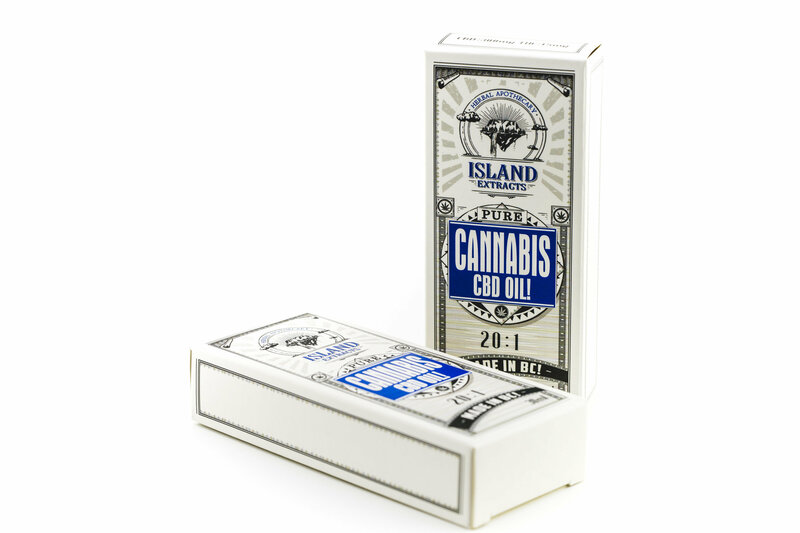 This Tincture was developed to help patients who suffer from seizures, cancer or other immune system deficiencies. CBD is also very helpful at managing inflammation and pain. Activated with slight traces of THC and based in grape seed oil, this tincture offers full-spectrum plant medicine. Dosage: Start with a 2-3 drops under your tongue 2x daily. Increase dose or frequency as needed. Each 30mL bottle contains: 300mg CBD (10mg/mL) and 15mg THC (0.5mg/mL). Lab Tested by a Health Canada Approved Lab!